Are you moving to or from Melbourne? We can offer you a Backloading Removal solution for either situation. If you are moving north towards Sydney or Queensland or anywhere in between we will have a truck available to backload your furniture. 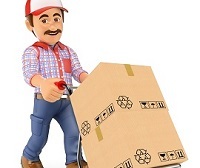 We are an inexpensive cheap Melbourne removalist company. 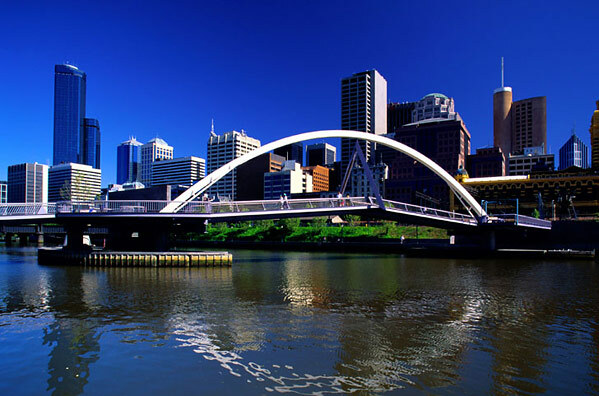 Offering Furniture removals and backloading to and from Melbourne. That same goes for coming south towards Melbourne. We have regular trips heading south and you can take advantage of the discounted Backloading rates. 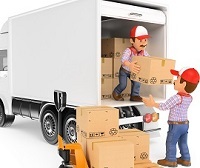 If we don't have a truck available on straight away on your move date, take advantage of our local tuck pickup service and temporary storage service is all major cities. If your lease is ending on a particular date or you have a sale settling on a particular date, our local trucks will be available to work in with you. 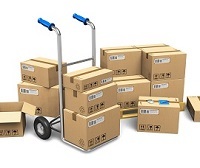 Try our Backloading service now! Our Melbourne depot is ready now! Call us on 1300 968 355 or fill in our online quote form and we will back to you within 24 hours.